Alejandro Pardo is passionate for innovation, leadership and change. More than 15 years of professional experience in technology, innovation and business consulting. Currently, Operations Director of the World Class Center Innovation & Design at Altran Spain. 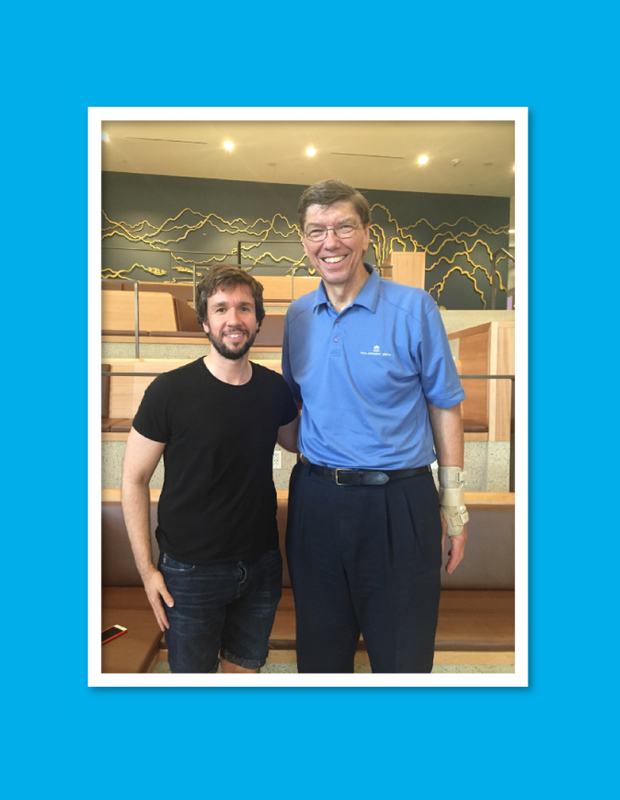 Alejandro has been involved in the Disruptive Strategy Program with Prof. Clayton Christensen at Harvard Business School. Graduate of Harvard Business School – PLDA. PhD in Physical-Chemistry. Field of research: technologies for hydrogen economy development at UAM, Texas A&M University and CSIC. 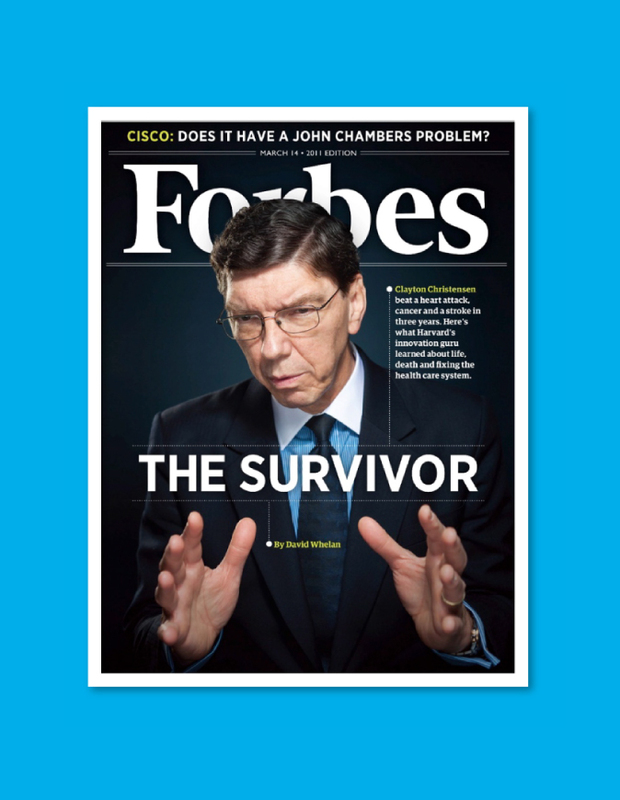 Disruptive innovation is the framework developed by Clayton Christensen in the 90s. According to Forbes, Christensen is worldwide recognized as one of the most influential business thinkers. The theory has been proven in many industries, influencing and inspiring leaders from successful start-ups and companies such as Apple, Google or Intel, among others. Start-up investors who make decisions driven by disruptive innovation theory may obtain high profits and returns. When disruption happens not only creates huge economic and competitive value for disruptors (start-ups and investors) but also important benefits for others such as new-markets emerge and new jobs are created. Then, prosperity makes a better life for people.